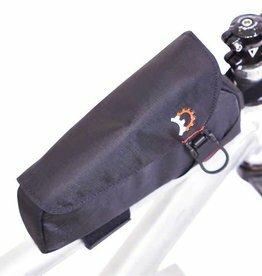 Frame Bags help turn your bike into more than just a bike. 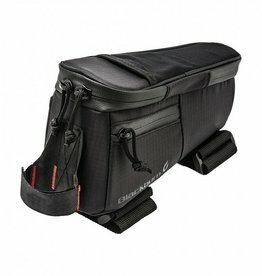 Easy access to your essential riding gear. 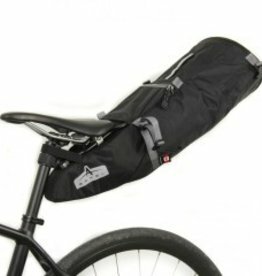 A high end top tube bag that works great for the expedition cyclist, but also serves the needs of a long weekend ride or event. 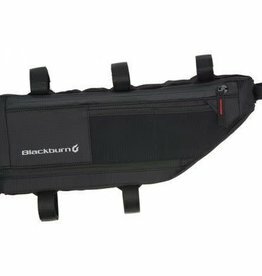 Completely waterproof with sealed liner, easily slides on and off for easy packing and handling. 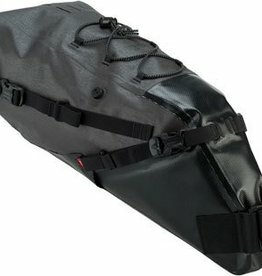 We carefully consider what is put in each of our bags and tailor the compartments, pockets and other features to make sure there is a perfect place for everything.